If you have a dusty and dirty desktop computer then take out some time to clean it. When dirt gets accumulated on a PC, it can affect its performance as well. If a PC goes or a longer period of time without getting clean, then you can experience some serious issues with not just the performance of your system but its physical build up as well. 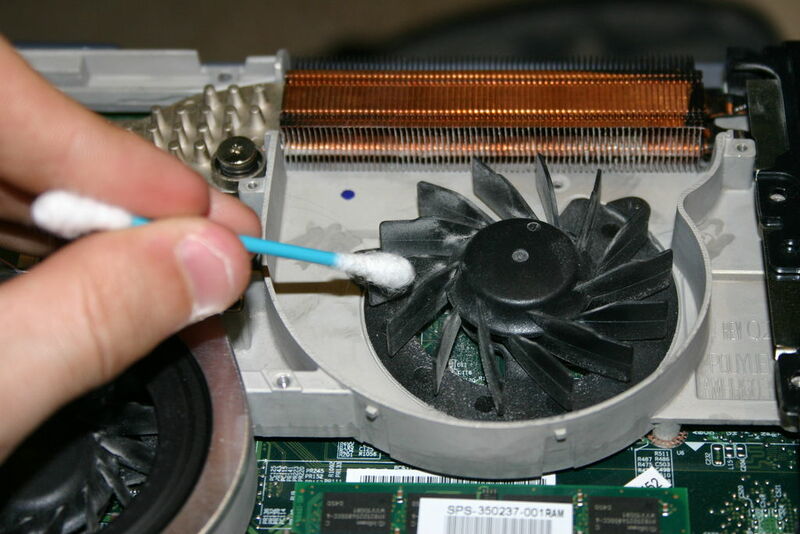 Start by cleaning the fans of the desktop computer. Use the brush to wipe the dust away. Clean the whole exterior of the PC at the same time as well. Open up the CPU and gently wipe away the dust from the interior as well. Make sure that your CPU is unplugged and is t attached to any power source. Now take your Dusterbuster and vacuum the interior to remove any debris which might present. You can even use a cotton bud for smaller areas. At this moment, you need to reset any cards present in your CPU. Take them out, wipe them clean and insert them back into their place. It is important that you only use a microfiber cloth when you are cleaning your CPU from the inside. For cleaning the keyboard, simply use a small paintbrush to take out any particles which may have gone inside the keys. After you are done, wipe the keyboard with a dry and then a damp cloth. You can pretty much easily wipe off the dust present on the monitor or the LCD of the desktop computer with a cloth.